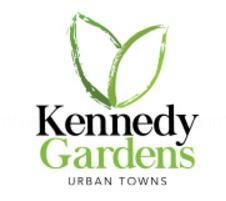 Kennedy Gardens Urban Towns-Register for Platinum VIP Access! Kennedy Gardens Urban Towns is a new townhouse development currently coming soon to the Dorset Park neighbourhood located by Kennedy Road near Ellesmere Road in Toronto, Ontario by Time Development Group. This proposed development consists of townhouses with up to four bedrooms and prices starting from the low $200,000's. Kennedy Gardens is located in the Dorset Park neighbourhood located in Scarborough. This area is "bordered by Highway 401 to the North, Midland Avenue to the East, Lawrence Avenue to the South, Birchmount Road to the west, and Kennedy Road running along the centre North and South and Ellesmere Road running along the centre East and West of the neighbourhood". Dorset Park is a middle-income family oriented community with a mix of different cultural backgrounds. The Kennedy Garden townhouses are located south of Highway 401 and east of the Don Valley Parkway. The Scarborough Town Centre is located within five kilometres and the CF Fairview Mall is located about ten kilometres away. It is also located close to schools such as Dorset Public School, Ellesmere-Statton Public School, , St. Lawrence Catholic School, Winston Churchill Collegiate Institute, Kinder Christian College, Bendale Business and Technical Institute and David and the Mary Thomson Collegiate Institute and triOS College. It is also located near parks such as the West Birkdale Park, the Edgewood Park, the Dorset Park and the Arsandco Park. Kennedy Gardens is also situated near accessible public transportation with the Ellesemere TTC Station and the Lawrence East Station located nearby. Kennedy Garden town homes is located "steps from everything your family needs to live a life in full bloom" with "each home graced by a bouquet of features" with private backyards and "lush landscaped terrace" and is within minutes to amenities such as shops, restaurants and transit. 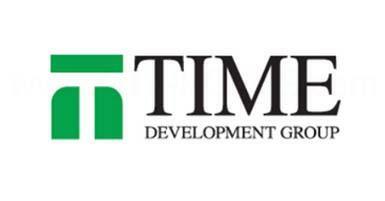 Please register with us today for your Platinum VIP Access to the Kennedy Gardens Urban Towns by Time Development Group! In order for an investor to take the most advantage of Buying Pre-construction Condos is to buy before it's open to the public. Prior to opening day of a new condo sales office to the general public, prices may have gone up. This will be an opportunity for you to invest in a unit at the lowest price possible before it's open to the public. This gives you an opportunity to have the first access to inventory, best pick at unit levels, floor plans, lowest prices guaranteed and Platinum Access Incentives & Promotions. We are Developer Approved Platinum Brokers. For more information please register today for the Platinum Access Preview Event. 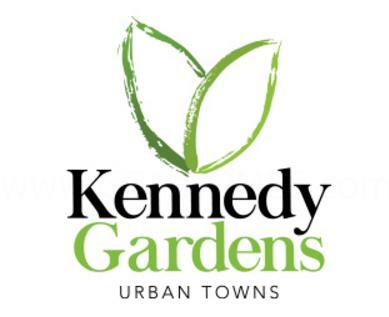 Register today for the Guaranteed Platinum Access to the Kennedy Gardens Urban Towns.